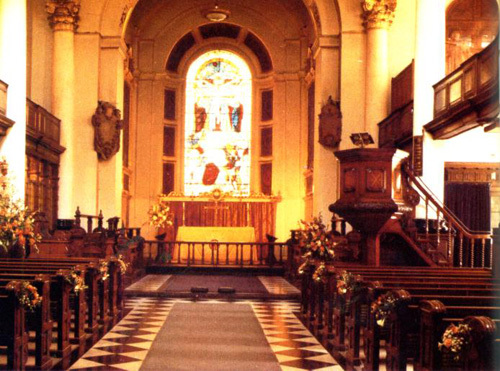 In 1982, photographer Chris Brackley took a photograph of St. Botolph's Church in London. You can see the transparent form of what looks like a woman in the upper right-hand corner of his photograph. According to Brackley, to his knowledge there were only three people in the church at the time the photo was taken, and none of them were in that loft.